Still, we won't see a company named after John McAfee. That defeats the whole point of the lawsuit drama. It was last year when, John McAfee, the co-founder of an antivirus company that’s now owned by Intel, took Intel to the court over the right to use his name for commercial purposes. John McAfee wanted to rename his company MGT Capital to John McAfee Global Technologies. 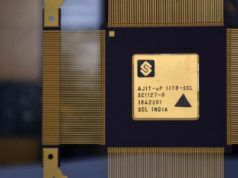 Intel also filed a counter case involving trademark infringements and unfair competition. 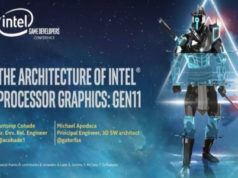 According to a Reuters report, the US District Judge Paul Oetken has dismissed the 2016 case and the counter lawsuit filed by Intel. 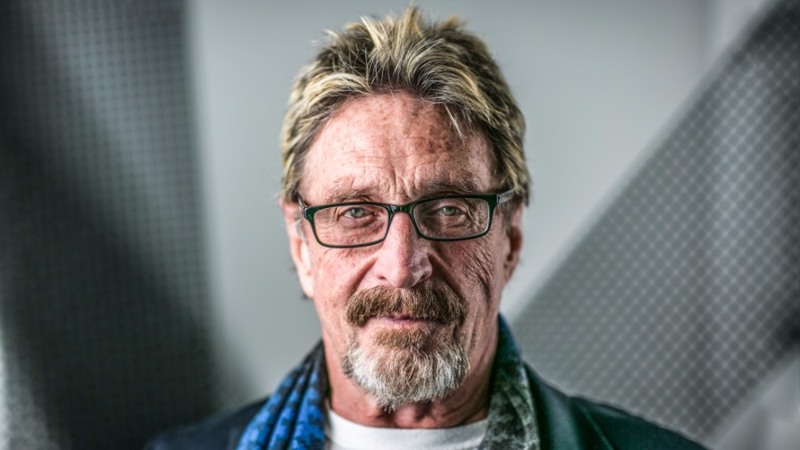 The two parties have settled upon a mutual agreement which allows John Mcafee to use his name for promotions, presentations, and advertisements. He can’t link his name to any product or service related to cyber security and security. This includes the “John Mcafee Privacy Phone” and “John McAfee Captial Investments”, he won’t trademark them. 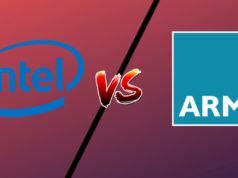 An Intel spokesperson said that the Intel-owned company based in Santa Clara, CA was pleased to settle the dispute. McAfee Inc. was renamed McAfee LLC after Intel transferred 51% stake of the company to TPG Capital in April this year. Got something to add to this story? Drop your thoughts and feedback.